Expect an image poll for the extra print reward (for the physical rewards) sometime early next week or late this weekend as I wrap up the illustration stage. It’s about time to start putting this all together and see where we are at! 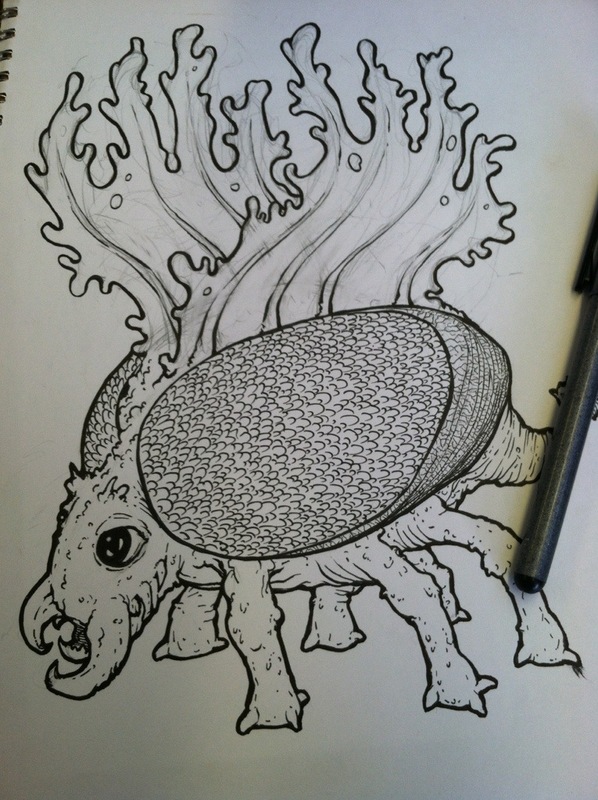 This entry was posted in art and tagged art, bestiary, dungeons and dragons, fantastic. Bookmark the permalink.